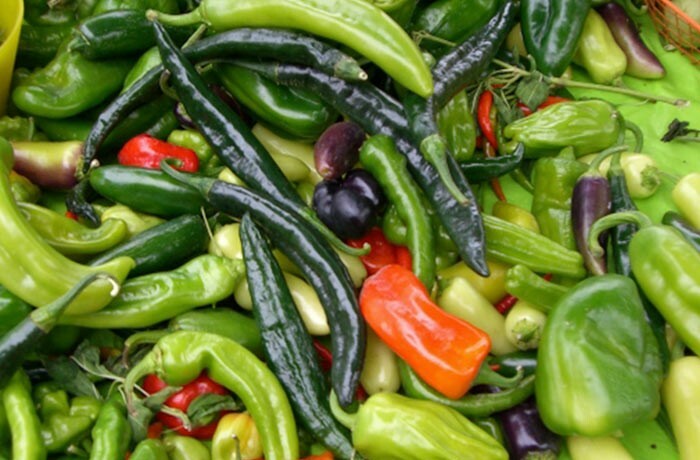 Hot peppers such as long, cubanelle, and jalapeno’s flavors range from mild and sweet to hot. Peppers are a good source of vitamin C and some are also a good source of vitamin A, K, and B6. Peppers are low fat, saturated fat free, cholesterol free and sodium free. They can be served fresh, cooked or pickled.